Telekom Baskets Bonn brings in high-flying guard Ra’Shad James. Basketball Champions League club Telekom Baskets Bonn announced the signing of American guard Ra’Shad James to a one-year contract. James last played in Turkey with Yesilgiresun Belediye, averaging 15.1 points and 4.3 rebounds per game in 2017-2018. His previous playing experience includes stints in the G-League, South Korea, Poland and Croatia where he won the league and cup titles with Cedevita in 2017. The deal with Bonn will bring James in Germany for the first in his career. 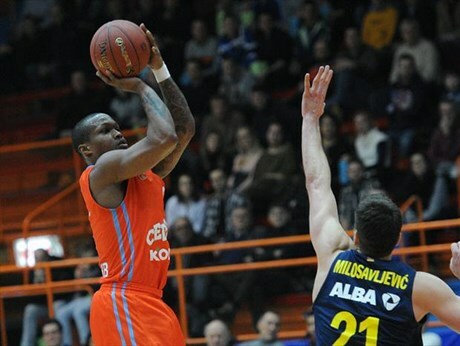 The 28-year-old will also debut in the Basketball Champions League.